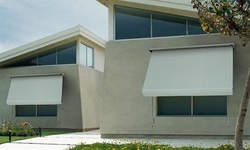 There are so many variables you must consider, when looking at external blinds and awnings. Choose from PVC, canvas, acrylic and sunscreen fabrics. Book an appointment to discuss your requirements, budget and preferred style of exterior awning and blinds. Two of the most popular styles of awning on the market today, the Automatic & System 2000 Awnings are ideal for ground floor, patio and balcony application. 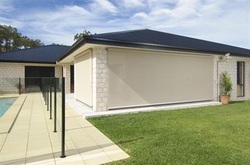 They are a cost effective shade solution with minimal projection to maximise space. Simple self locking arm for ease of use by hand or pull stick. Similar to the Automatic & System 2000 Awnings in look, the Fixed Guide Awning is ideal for 2nd storey application. Operated by a cord which runs down the wall and ties off to a cleat. External or internal winch operation also available. Perfect for the budget and space conscious home owner. Operated via rope and pulley system, they are easy to use and simple to install. 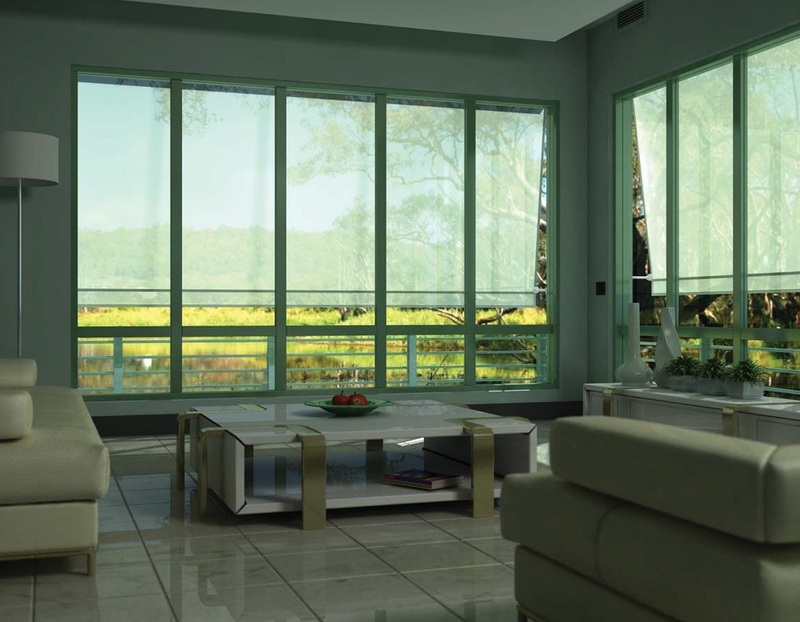 With no projection they are great for smaller entertaining areas where privacy and sun protection is required. 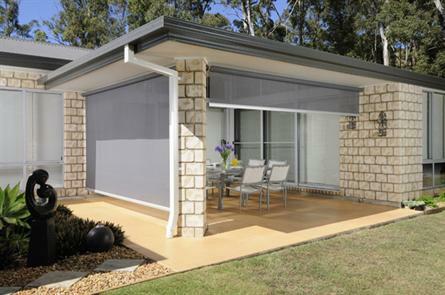 Ideal for larger spans of windows, verandah and patio areas, the Side Channel or Wire Guide Awnings are the perfect contemporary solution for your outdoor living areas. 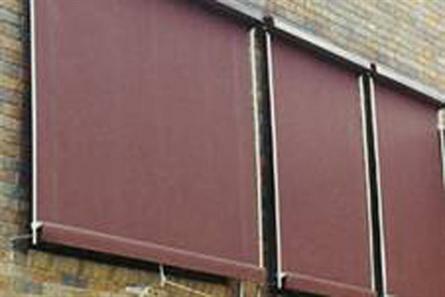 Wire Guide can span up to a maximum of 5800mm, whilst the Side Channel Awning spans a maximum of 3500mm in open weave fabrics. If you have a view or outlook you would like to retain, but need protection from the sun, then combining the ideal awning with an open weave fabric is the perfect solution. External sunscreen blinds and awnings, offer a smart and stylish solution for controlling external heat and light in any home, whilst maintaining your view. External sunscreen fabrics are available in a wide selection of colours, including plain and striped.